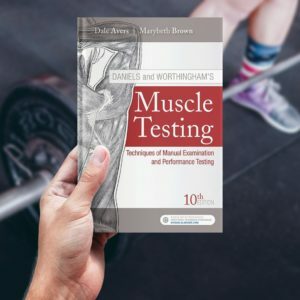 A practical handbook on evaluating muscular strength and function, Daniels and Worthingham’s Muscle Testing: Techniques of Manual Examination and Performance Testing, 10th Edition helps you to understand and master procedures in manual muscle testing and performance testing. 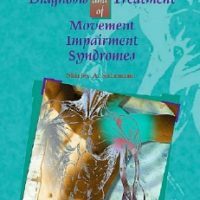 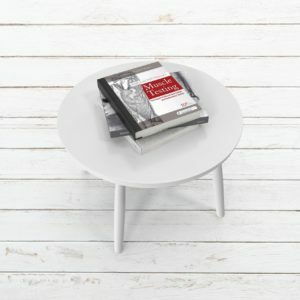 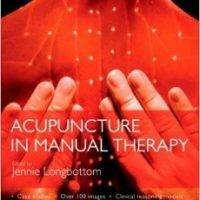 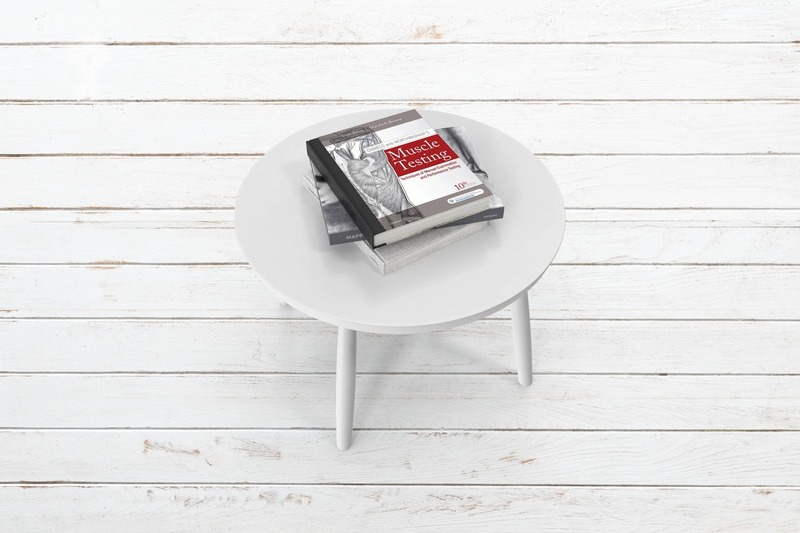 Clear, illustrated instructions provide a guide to patient positioning, direction of motion, and direction of resistance. 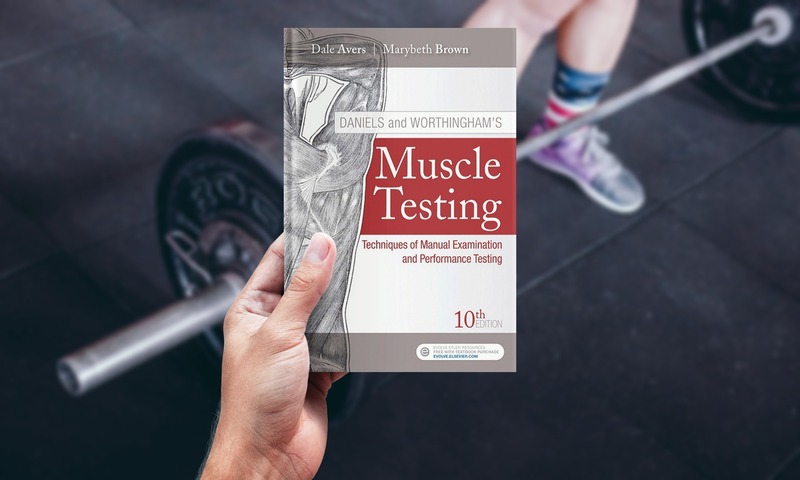 In addition to muscle testing of normal individuals and others with weakness or paralysis, this edition includes coverage of alternative strength tests and performance tests for older adults and others with functional decline (such as the inactive and obese). 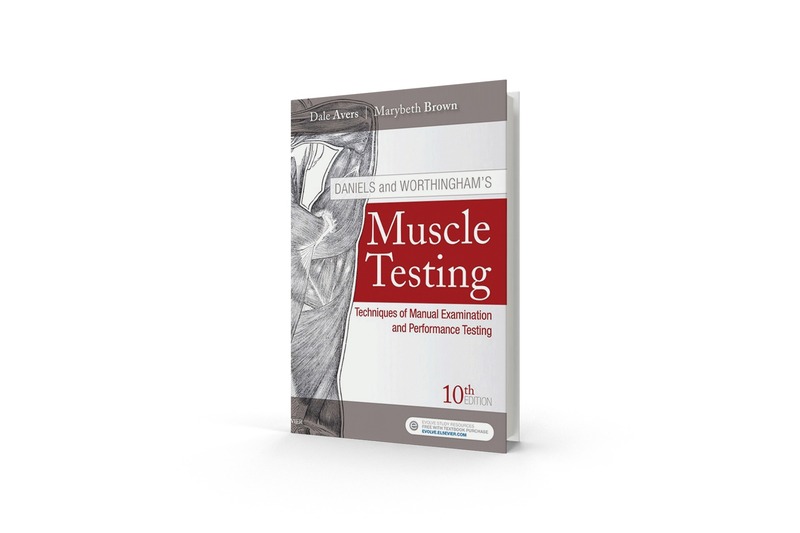 The tenth edition also includes coverage of muscle dynamometry and a sampling of ideal exercises. 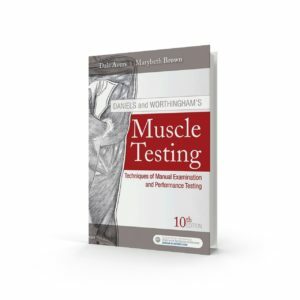 Updated by educators Dale Avers and Marybeth Brown, this classic physical therapy reference once again features a companion website with many new video clips demonstrating the latest muscle testing procedures and alternatives to muscle testing. 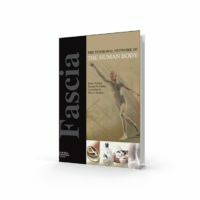 In addition, two online only chapters – Cranial Nerve and Ready Reference Anatomy – have been added.